Cloudy with rain ending for the afternoon. High 64F. Winds light and variable. Chance of rain 90%..
Cloudy with periods of rain. Low 54F. Winds light and variable. Chance of rain 80%. 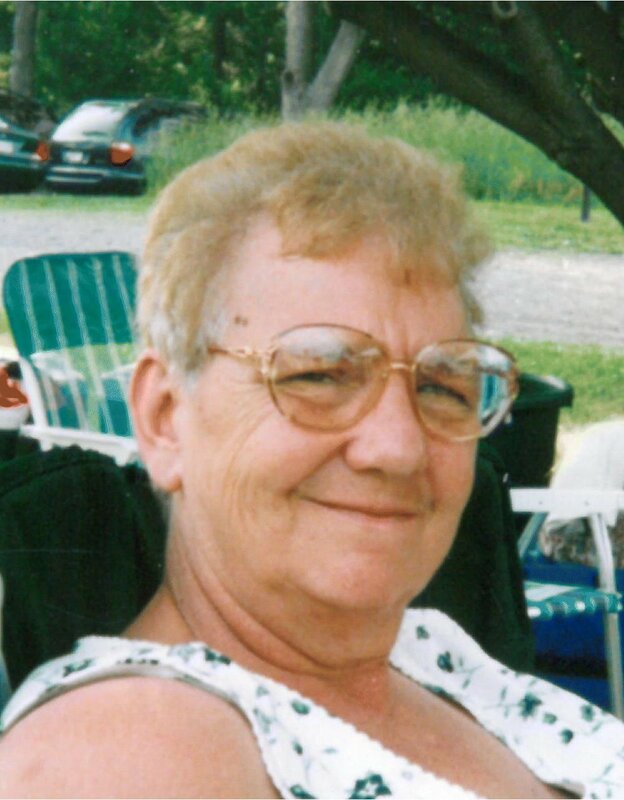 Yvonne K. Reynolds, age 72, of Carlisle, passed away on Sunday, November 20, 2016 at home surrounded by her loving family. She was born July 5, 1944 in Carlisle to the late Norman and Mildred (Porter) Raymond. Yvonne enjoyed playing cards, and more than anything she cherished her time spent with family. She is survived by a son, Gary (Tricia) Leach; a daughter, Kathy (Dorn) Hutchinson of Honey Grove; four siblings, Donna Comp of Carlisle, Kenneth (Marge) Rhoades of Mechanicsburg, Linda Martin of Carlisle, and Gary (Pat) Raymond of Carlisle, five grandchildren, six great grandchildren, and numerous nieces and nephews. 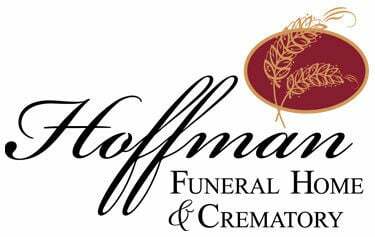 Memorial services will be held at 2:00pm on Friday, November 25, 2016 at Hoffman Funeral Home & Crematory. There will be a visitation at the funeral home from 1:00pm until the time of the service. In lieu of flowers, memorial contributions may be made to The Salvation Army, 20 E Pomfret Street, Carlisle, PA 17013.